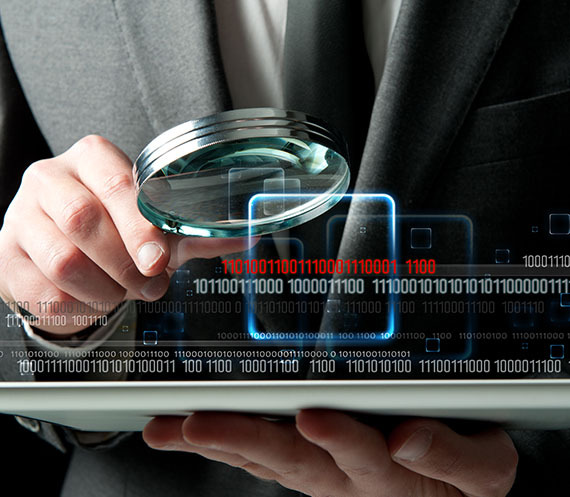 Cyber Security is one of the fastest growing and most undefined fields in today’s world. Globally, definitions of Cyber Security vary as much as the information that is being protected. From government secrets and corporate intelligence; competitive advantage to private medical information on individuals, data protection is a daunting task. Organizational roles are widely unknown and many economies are failing from a security perspective. Hackers and cyber criminals are now operating in large organized crime rings making billions of dollars from unsuspecting individuals, corporations and governments. No one is safe. 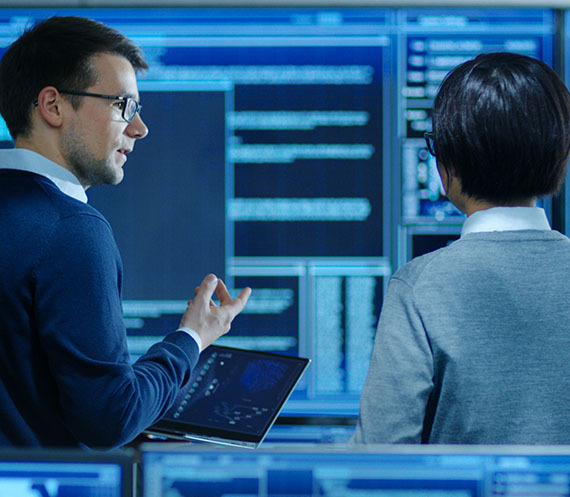 EC-Council University’s Graduate Certificate Program focuses on the competencies necessary for Cyber Security professionals to become managers, directors, and CIOs. Students will experience not only specialized technical training in a variety of IT security areas, but they will also acquire an understanding of organizational structure and behavior, the skills to work within and across that organizational structure, and the ability to analyze and navigate its hierarchy successfully. Each certificate targets skills and understandings specific to particular roles in the IT security framework of an organization. The certificates can be taken singly or as multiples up to a set of five–each building across knowledge domains from IT practitioner skill levels to IT executive skill levels. EC-Council University has created a sample framework of functional and executive roles derived roughly from the United States Department of Homeland Security Essential Body of Knowledge (EBK) as published in 2007. Using that EBK matrix and the job roles identified in the US Department of Defense descriptions (DODD8570.2) and corporate/industry input, the organization of the ECCU Graduate Certificate Program was Created. 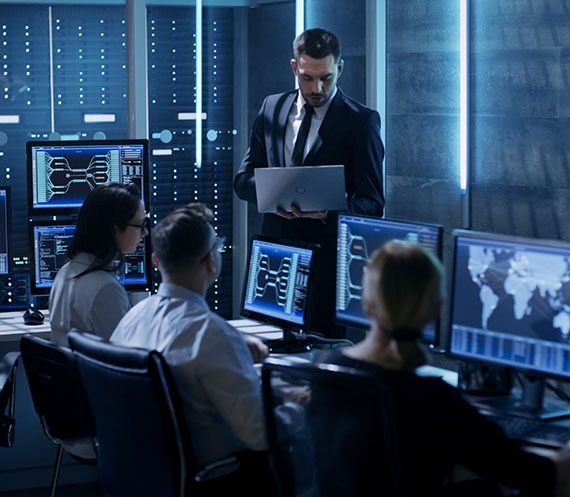 Specific courses in the certificates satisfy program requirements for the federal NSTISSI (National Security Telecommunications and Information Systems Security Committee) 4011, 4012, 4013A, 4014, 4015, and 4016 standards for Information Systems Security Professionals, Designated Approving Authorities, System Administration in Information Systems Security, Information System Security Officer, Systems Certifier and Information Security Risk Analyst, respectively. Please see individual graduate certificate pages to identify the mappings. The specified courseware has been certified at the highest national level by the Committee on National Security Systems (CNSS) and maps to the NSTISSI standards listed above. For more information, please visit: CNSS – The Committee on National Security Systems. The graduate certificates build upon each other, moving students through levels of skills and understandings increasingly directed to managerial and leadership positions in Cyber Security. Graduate certificates do not guarantee certification but do prepare students to challenge the various independent industry examinations. EC-Council University programs are delivered 100% online. 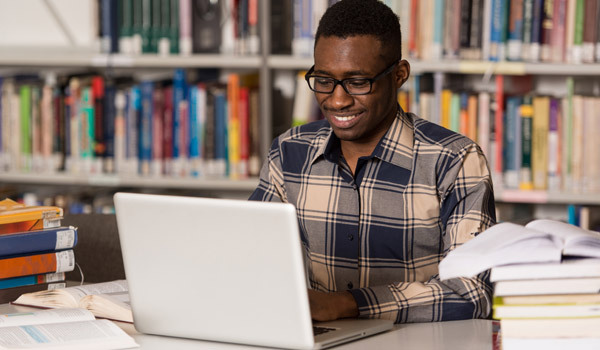 Through years of adult learning experience, EC-Council University has refined the course delivery to include online delivery methods with instructor led e-learning components alongside individual assignments to create a successful, flexible learning environment to meet the tough scheduling requirements of today’s busy IT professionals. Each program can be completed in 3 to 9 months. Turn Your Certification Into a Degree! As a prospective EC-Council University student and current EC-Council Certification holder, you can also earn credits towards your courses, as a result of your prior learning/industry certifications. For more information on Transfer of Credit, Click here. For information about admission requirements, Click here. For information about pricing requirements, Click here. 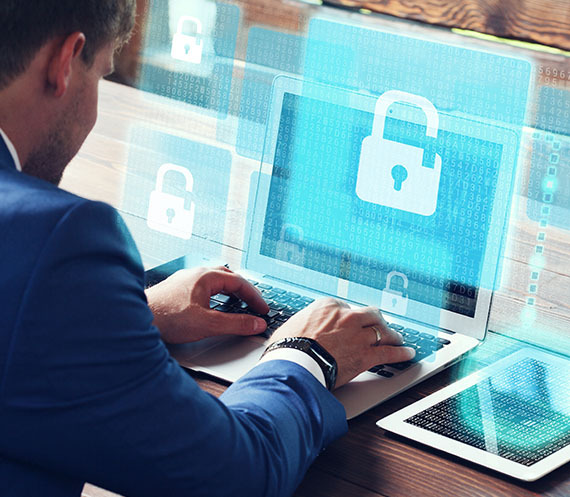 This concentration focuses on testing methods and techniques to effectively identify and mitigate risks to the security of a company’s infrastructure, while providing application and network based security vulnerability assessments, penetration tests, securing wireless networks including authentication, authorization, and encryption in accordance with industry-accepted methods and protocols. This concentration focuses on planning, analyzing, designing, configuring, testing, implementing, maintaining, and supporting an organization’s computer and network security infrastructure. It also covers hardening enterprise architecture from the most advanced attacks, secure programming practices to overcome these inherent drawbacks to preempt bugs from the code and designing and implementing cloud security. ECCU 501 – Ethical Hacking and Countermeasures must be completed before ECCU 520 Advanced Network Defense and ECCU 524 Designing and Implementing Cloud Security and Security can be taken. 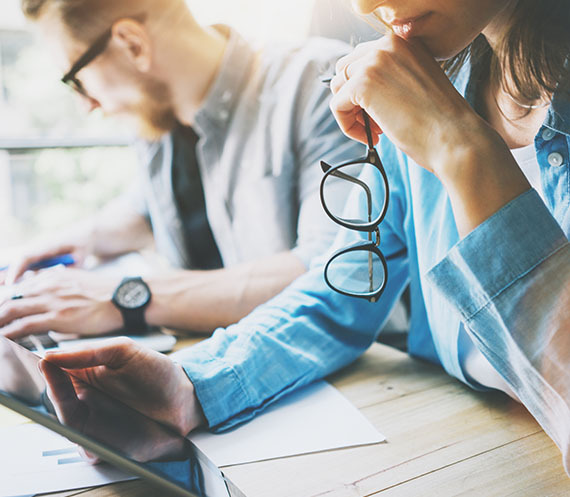 This Graduate Certificate focuses on planning, analyzing, designing, configuring, testing, implementing, maintaining, and supporting an organization’s computer and network security infrastructure. It also covers hardening enterprise architecture from the most advanced attacks, secure programming practices to overcome these inherent drawbacks to preempt bugs from the code and designing and implementing cloud security. ECCU 501 – Ethical Hacking and Countermeasures and ECCU 502 Investigating Network Intrusions and Computer Forensics must be completed before ECCU 521 Advanced Mobile Forensics and Security can be taken. This concentration focuses on handling and responding to various security incidents, identifying vulnerabilities and taking appropriate countermeasures to prevent information failure risks, and the skills to identify, structure, forecast, envision, design, plan, implement, account for, and lead a team through change that has been strategically planned to advance the organization. ECCU 505 Research and Writing for the IT Practitioner must be completed before ECCU 512 Beyond Business Continuity: Managing Organizational Change can be taken. ECCU 501 – Ethical Hacking and must be completed before ECCU 522 Incident Handling and Response can be taken. This Graduate Certificate focuses on providing the fundamental skills that are needed to understand global leadership concepts, bring together all the components required for a C-Level position, and providing students with the knowledge of how to manage IT security projects to enhance the success rate for both organizations and IT managers. Note: In order to qualify to sit for the CCISO Exam, candidates must have five years of experience in each of the 5 CCISO domains verified via the Exam Eligibility Application. ECCU 505 Research and Writing for the IT Practitioner must be completed before ECCU 511 Global Business Leadership can be taken. ECCU 501 – Ethical Hacking and must be completed before ECCU 523 Executive Governance and Management can be taken. 1. Some international transcripts can be evaluated in-house. If our internal evaluator can evaluate your transcripts, then you will not need to obtain a NACES evaluation. If you would prefer that your transcripts are evaluated in house, you will need to contact the University where you earned your bachelor’s degree and request that they send your official transcript. We must receive an official transcript to complete the admissions process. All documents written and issued in a foreign language must have a certified English translation attached.